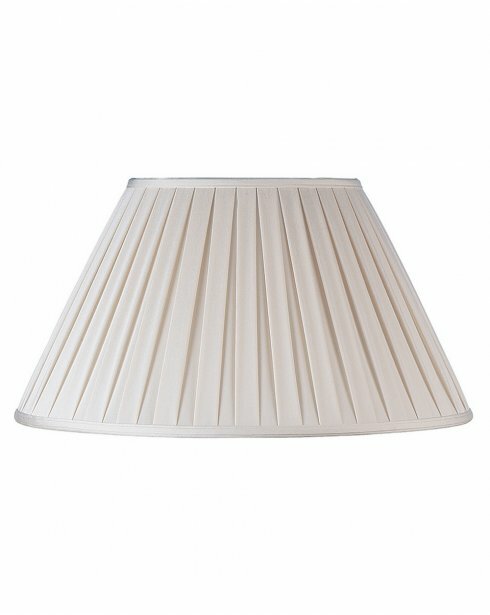 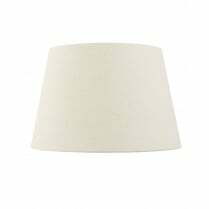 The Carla is a Tapered Cream Shade from Endon with a lovely soft pleat finish. 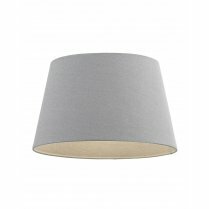 The 12 inch shade can be used on any suitable lamp, and comes supplied with a shade reducer. 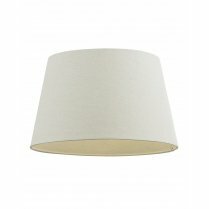 There are 5 alternative sizes available  10, 14, 16, 18 & 22 inch. 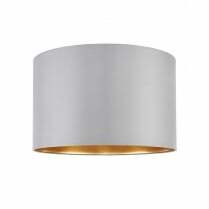 Type 'Carla' into the search box above to view the full range.